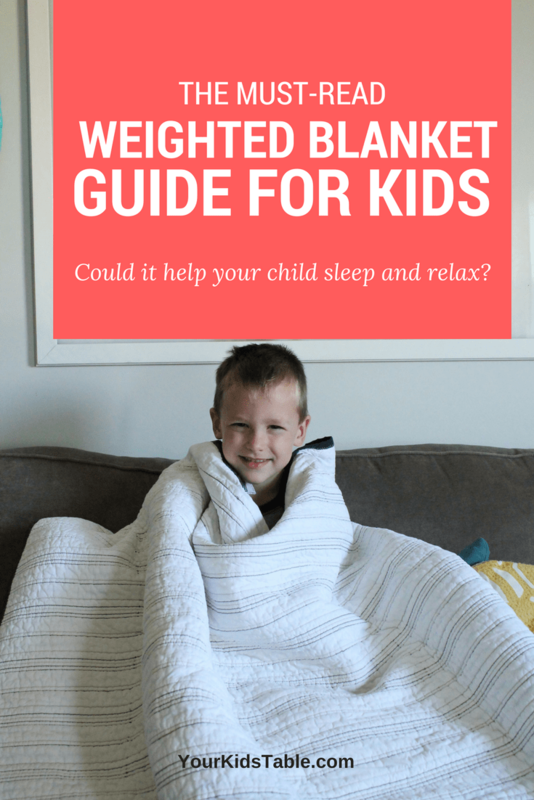 Everything you need to know about using a weighted blanket for children, kids with autism, and the sensory benefits. Where to get them, DIY versions, and much more! Have you ever had trouble sleeping? How about your child? I looked up at her and saw her bloodshot eyes, but I could almost touch the stress that had reached me on the other side of the room. Charlotte was 2 and a half. I knew her mom needed a quick solution, and as we talked, I learned that her mom was doing a lot right. She was consistently putting her to bed at the same time. She had a relaxing bedtime routine. She had plenty of opportunity for physical exercise. She ate well. But, something was going on. That’s when I suggested Charlotte might benefit from using a weighted blanket. While it seems kinda strange, a weighted blanket is exactly what it sounds like, a blanket that literally has small weights inside of it. The goal is to make the blanket so its a little heavy and applies a firm consistent pressure to the body that is underneath of it! Weighted blankets come in all sorts of sizes and textures (more on that to come). Another twist on the weighted blanket is the weighted lap pad, which is simply a pillow or pad that’s heavy and can be laid across the lap. As with Charlotte, weighted blankets can have an almost magic affect on some kids sleep. The constant pressure can be very relaxing, decrease anxiety, and help the body transition into sleep. For some kids (and adults) that have trouble sleeping, the problem lies in their brain and then body’s ability to actually calm down. For those of us that sleep well, it’s something we take for granted, but an actual shifting of gears takes place in our mind to physically prepare our body for sleep. When easing into a lower state of arousal isn’t possible, weighted blankets can be a physical aide to help our kids drift into sleep. This difficulty with switching between our arousal levels is often linked to sensory processing. If that’s a new word for you (and it is for a lot of people), make sure you check out the beginner’s guide to sensory. In particular, weighted blankets give proprioceptive input and tactile input. That input can be very calming and relaxing in general. It’s also why weighted blankets can also be used to relax at any time, not just for sleep. 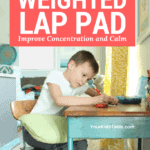 Look for more ways to use a weighted blanket at the end. If you’re looking to incorporate using a weighted blanket as part of your sensory diet, head to the Free Sensory Diet Template PDF. 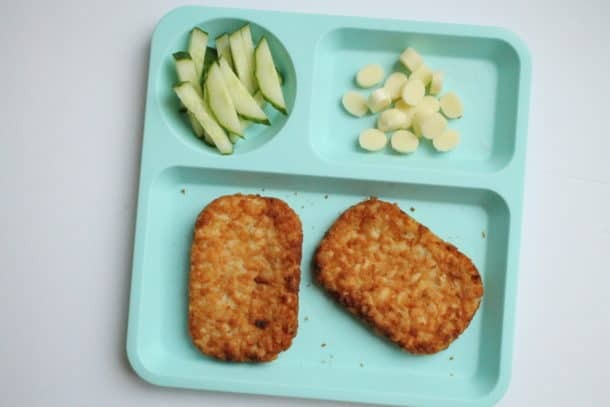 And, if you don’t know what a sensory diet is, then check out “What is a Sensory Diet“. 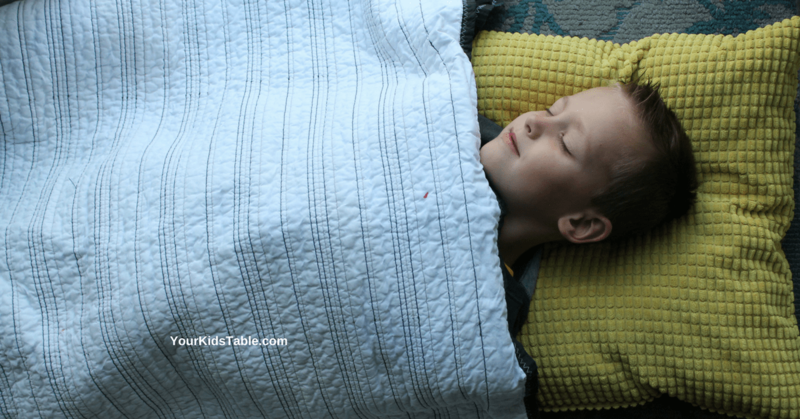 Are Weighted Blankets for Autism, Children, or Adults? 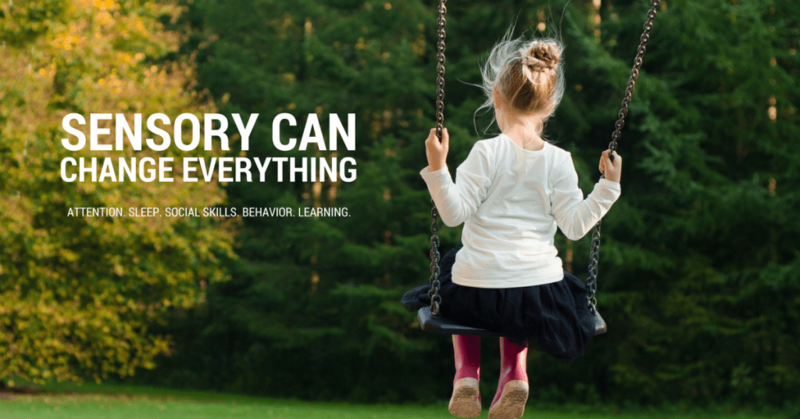 Some children don’t process information from their senses as well as other’s, so they seek it out or avoid it more. A lot of children have unique sensory needs, and may respond well to a weighted blanket, and have no diagnosis. But, kids with Autism and Sensory Processing Disorder (SPD) have definite sensory needs, which is why weighted blankets are often recommended for kids with these diagnoses. But, sensory needs are unique to every individual, diagnosis or not. And, weighted blankets are an investment in money and/or time, if you’re making one yourself. While it may be tremendously helpful for a child or adult with or without sensory needs, Autism, or SPD to use a weighted blanket to improve falling asleep or staying asleep, it also may not at all. In Charlotte’s case, she had no diagnosis, and the weighted blanket helped her a lot. She stopped climbing out of her bed so much and slept through the night when she had it on. At the same time though, I’ve seen plenty of kids that it just didn’t work for. Kids that refused to try or screamed at the top of their lungs when it was laid on top of them. That’s why its worth your time thinking through some signs that your child may or may not like a weighted blanket, because if they don’t like it, they won’t use it. And, we never want to force them to. Loves sleeping or laying under piles of blankets or heavy comforters. Of course, these lists are not absolute and aren’t guaranteed. If your child is old enough, I’d show them pictures of one online and explain what it is and how it feels. Ask if they think it would help them. 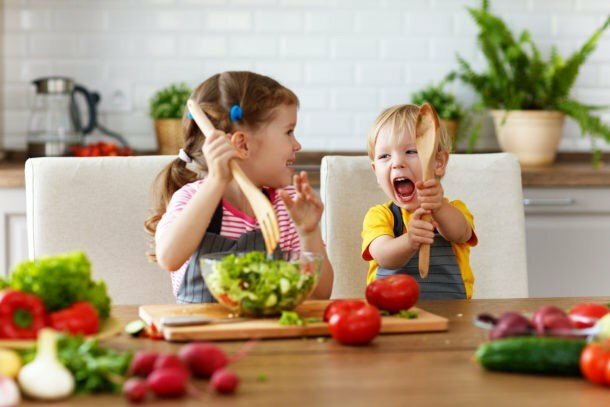 Kids are often very tuned into their needs and will give honest answers. Lastly, if you happen to be working with an occupational therapist, ask if they have any available for you to “try” for a short period. There are actually several types of weighted blankets, so once you determine you’d like to try one, you’ll have decide on what kind you’re actually going to get. 2. Pocket Weighted Blanket – The majority of weighted blankets are created with a series of small squares, each holds a set of weights. These blankets often come in a wide variety of textures and colors. Duvet covers to go around the weighted blanket are also available but not necessary. 3. 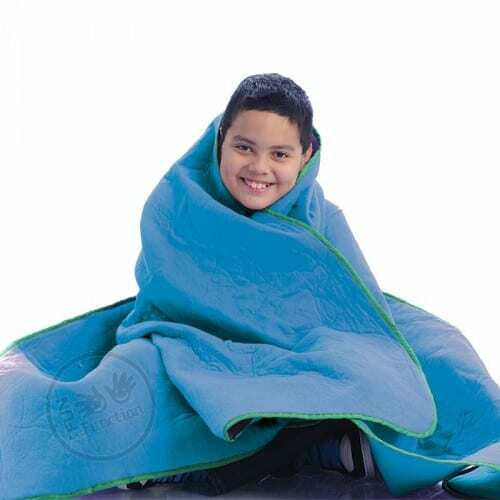 Wearable Weighted Blanket – Your child can slip inside of this wearable penguin blanket and literally walk around or sleep in like a sleeping bag. 4. DIY Weighted Blanket – While they do require some time, they aren’t overly complicated and I’ve know a lot of people to make them. If you want an inexpensive weighted blanket and are willing to dabble in some sewing, this may be a great option for you! 1. Amazon – With prime shipping and easy returns, this is often one of the easiest options. 2. 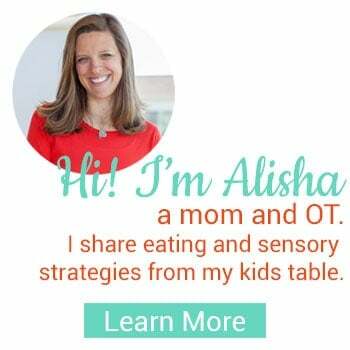 Fun and Function – This is an online sensory store, created by an OT! I love their products here! 3. Etsy – You can totally go custom and find lots of unique patterns and textures. If a blanket is roughly the size of your child, then 10% of their body weight plus one pound is perfect. For larger blankets, like ones that cover the whole bed, you can have an additional 2-3 pounds on top of the 10% of their body weight. For example, if your child is 40 lbs, a small weighted blanket should be around 5 lbs, and a larger blanket around 7-8 lbs. 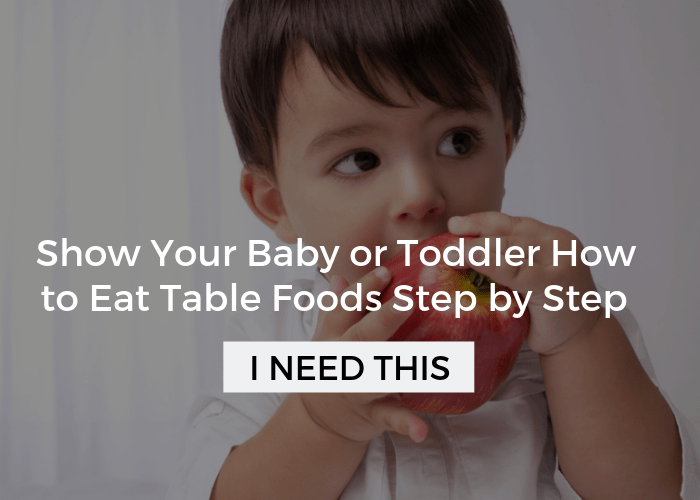 Use your best judgement, and of course, talk with your child’s pediatrician or occupational therapist if you have concerns! This may seem a bit obvious, but I want to give you some more ideas for how to use your weighted blanket! First and foremost, NEVER force a child to use a weighted blanket. 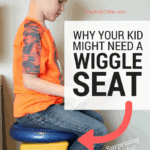 You can demonstrate on yourself and encourage, but remember we’re talking about sensory input and a weighted blanket may actually feel painful to your child. When first presenting the weighted blanket to your child, pull it up slowly from their feet and lay it down on top of them. Ask them what they think! If your child could benefit from some calm down time outside of bedtime, try wrapping the weighted blanket around them while they sit on the couch or floor while reading, playing board games, doing homework, etc. Put inside a sensory tent that you use as a place to calm down. 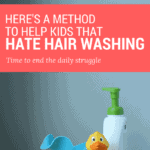 Your child can go in and use it whenever they need it! Weighted blankets can also be used in a classroom setting, as part of a sensory diet. Some classrooms have sensory tents or corners of their own. 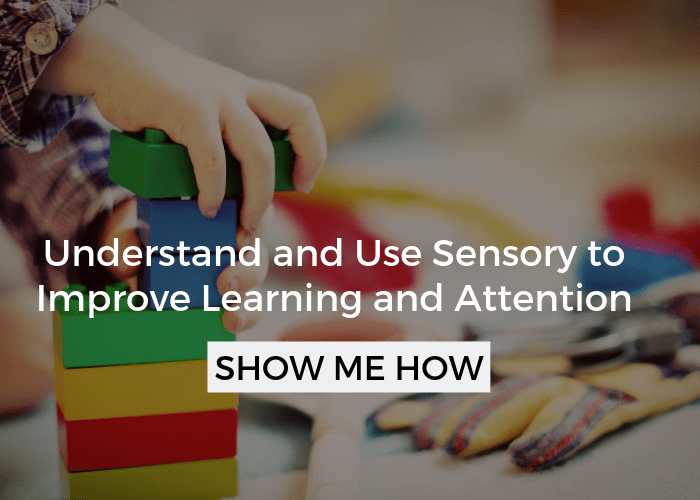 Head to Sensory Strategies for the Classroom to learn more. Beyond Weighted Blankets with Sensory Help? 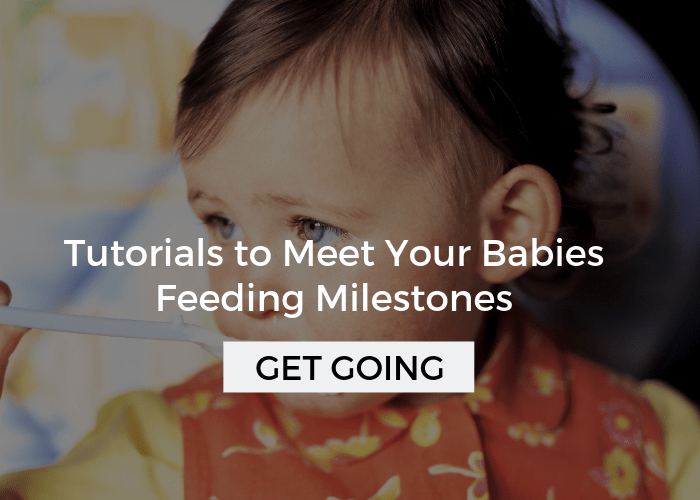 In this workshop, you’ll learn exactly how to leverage a sensory diet to help your child sleep, focus, and learn to their full potential. Click here to save your seat. Can you sit on top of a weighted blanket as well as having it around you? Yes, absolutely. You can use it exactly the same way you would a regular blanket, a weighted blanket is just heavier. This is my first time on your blog and really appreciate all the information you share about the benefits of weighted blankets and lap pads. I am very passionate about providing children and adults with quality, affordable weighted products. Three years ago I started making weighted blankets and lap pads. I would like to expand my business and was wondering if you have any suggestions? I currently have a FB page: Simply Weighted Solutions which is my main way of marketing. 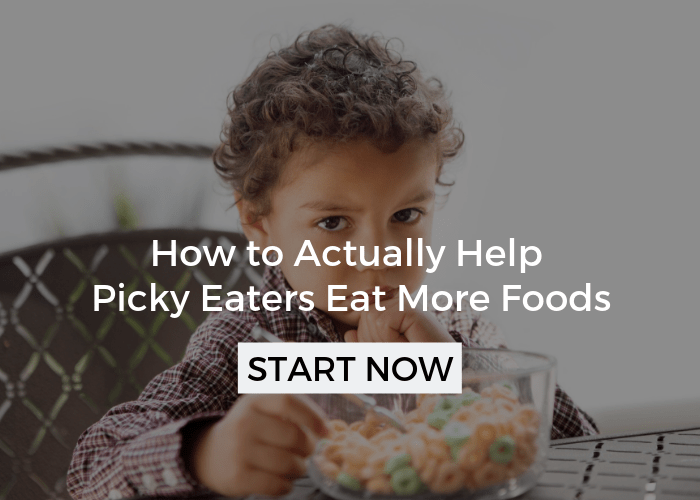 You should use plastic pellets instead of food products. They are washable, easy to weigh, and do not attract insects. I am glad I found you online. I was looking for sensory fall activities for toddlers and then I found your blog to be very informative. I have a little guy who may need a weighted blanket since he can’t fall asleep. Thanks for all the info so I can be better equip to buy what he needs. Thanks Mel! I’m glad you’re here! Let me know if you have any questions. CAN YOU USE DRIED BEANS FOR WEIGHTED BLANKETS? I never have, but I’ve seen it done many times. It should work great! It would be hard to wash. I always think about juice, milk, and vomit. How will I keep it clean?